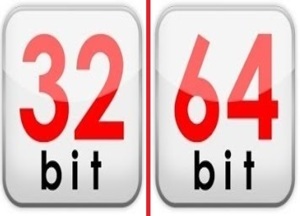 Trying to download a software and there are two options available for 32 bit and 64 bit of the same software. Are you confused which version to works best with your Operating System version and download on your system. Lets understand the difference between the different versions.